Samuel Butler’s biographer dedicates his urbane account of the culture and entertainments of rural Sicily to the unborn son of his guide to them. 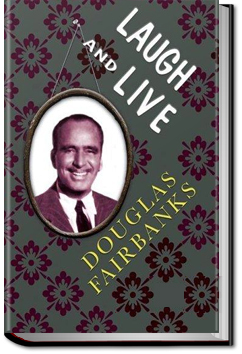 Douglas Fairbanks, Sr. was an American actor, screenwriter, director and producer. He was best known for his swashbuckling roles in silent films such as The Thief of Baghdad, Robin Hood, and The Mark of Zorro. His book, Laugh and Live, is a book about positive virtues and advice for leading a good, healthy, and successful life. 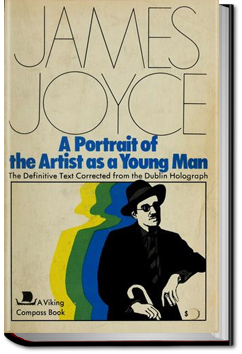 An advisory about this book is in order. It was written at a time when “men went to work, women kept house, and supported their man”. 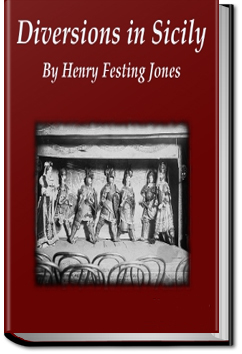 Some of the writing and references are old-fashioned by today’s standards. Several ideas may be at odds with plans for successful lives today, especially for female listeners. Listeners should still find many valuable common-sense suggestions for leading a wholesome life. 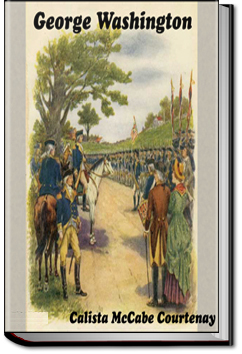 In this biography for young people, Calista McCabe Courtenay takes the reader from George Washington the surveyor to his early military career, first as a colonel in the Virgina militia and then as a member of General Braddock’a staff during the French and Indian War. He later commanded the Virginia forces before joining the First Continental Congress. 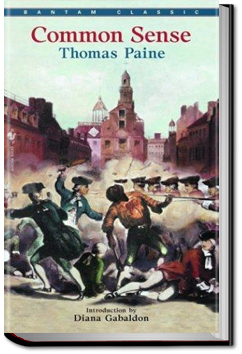 Much of the book is devoted to his campaigns during the American Revolution. At the end, we see him as President for two terms.